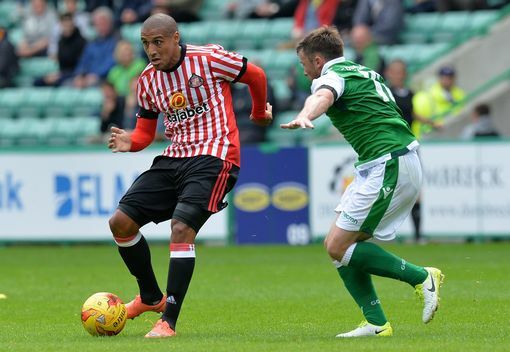 Wahbi Khazri is in France for talks with Rennes over the possibility of a season-long loan from Sunderland. The Tunisian international signed from Bordeaux 18 months ago for £9m but has made it clear he doesn't want to play in the Championship. 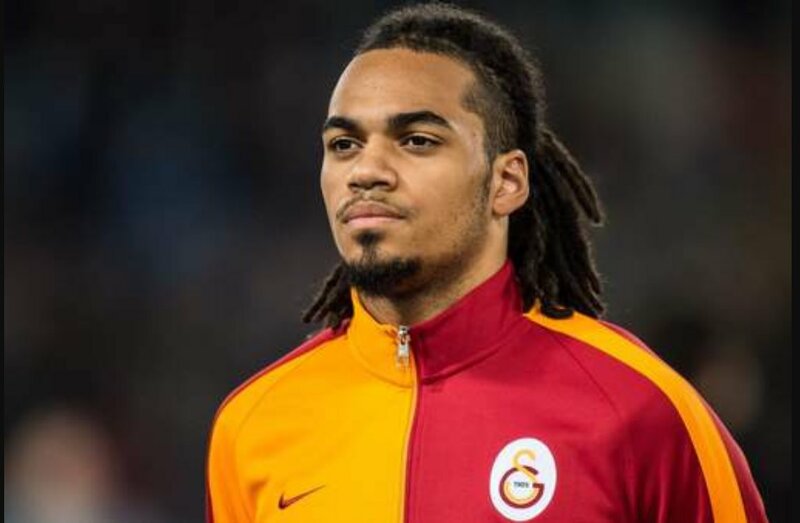 Sunderland would have preferred to sell the winger permanently but only loan offers have arrived. Still, Simon Grayson is hoping as a result funds can be freed up to allow him to manoeuvre in the market. 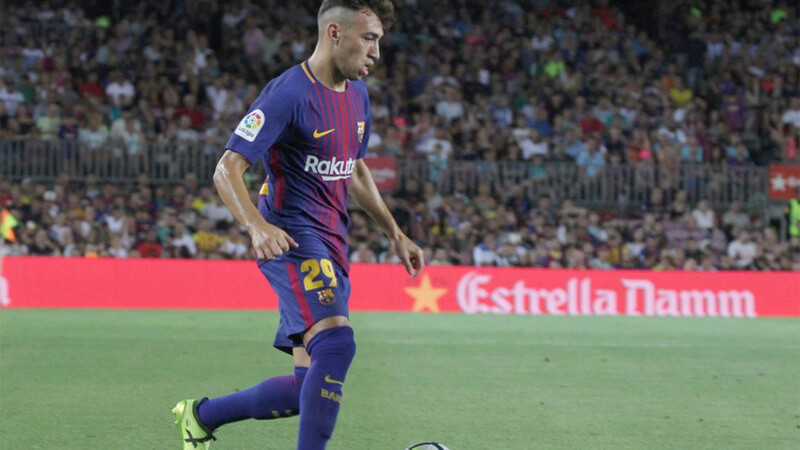 Barcelona and Torino have reached an agreement for the transfer of La Masia graduate Munir, according to Catalan sportsheet, SPORT. Torino are very close to signing M'Baye Niang after having positive contacts with Milan, according to @DiMarzio. Stoke forward Bojan Krkic is poised to join Alaves on loan after dropping down Mark Hughes' pecking order, sources close to the Premier League club have told ESPN FC. Lazio are working on multiple options to replace Keita Balde. The biancocelesti are getting closer on the completion of the deal for two of Braga’s best prospects: Pedro Neto, born in 2000, who has been linked to Barcelona as well as Bruno Xadas- the last contacts in the negotiation were positive and the deal is close. Lazio is also still focused on acquiring Nani from Valencia. With Keita Balde now on Monaco, director Tare is ready to find some worthy replacements. 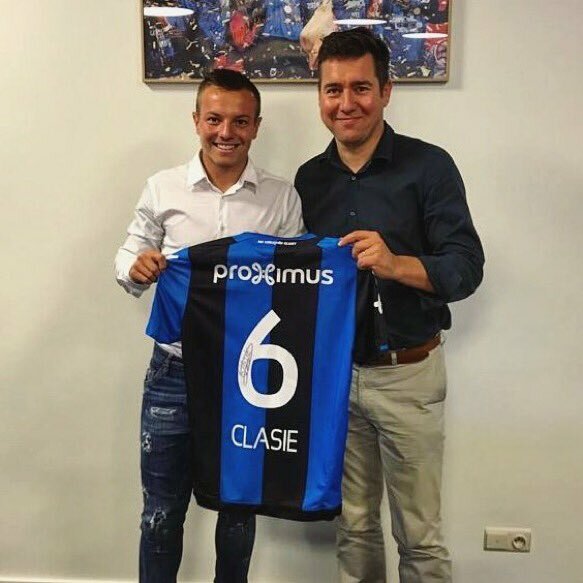 Southampton have confirmed Jordy Clasie has joined Club Brugge on loan until the end of the season.